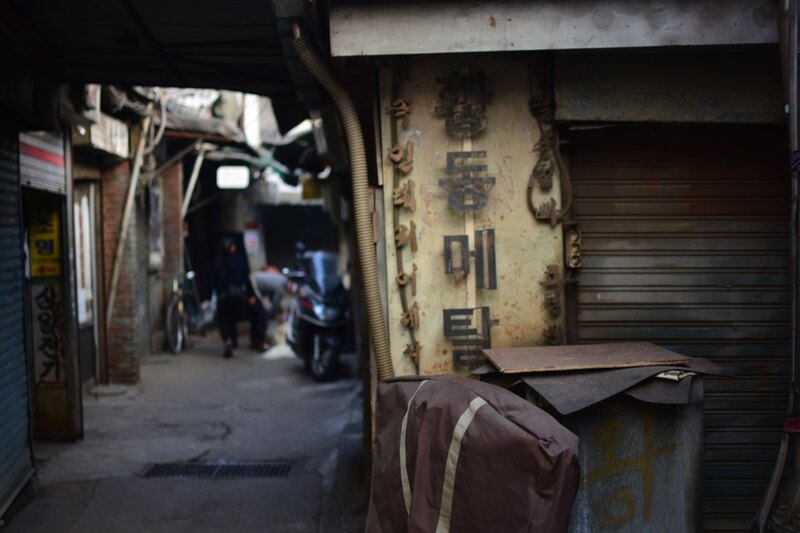 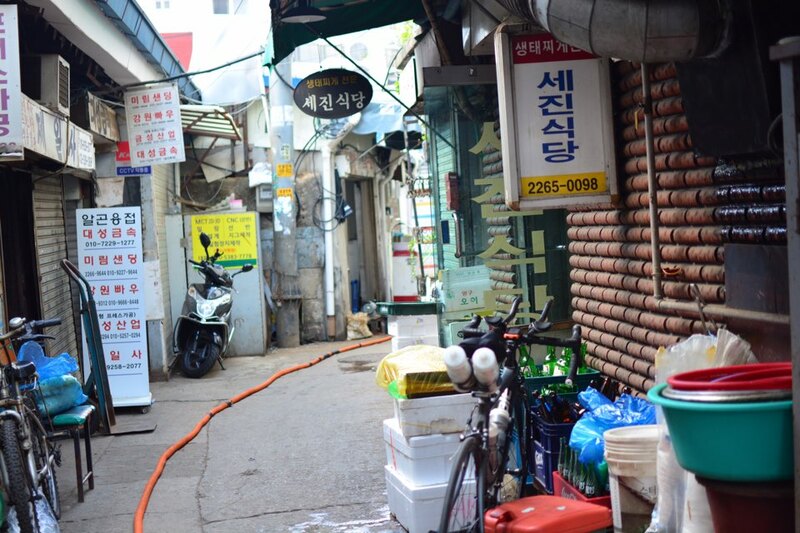 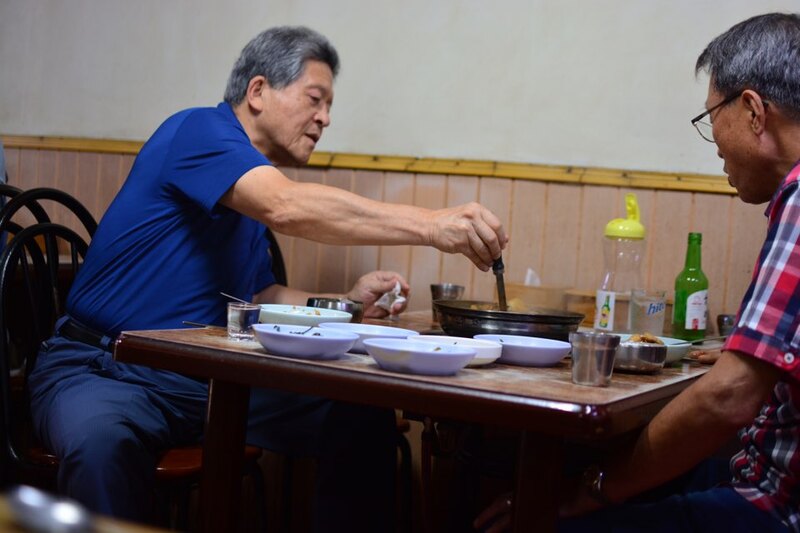 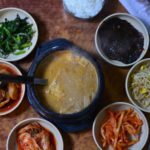 Saejin Sikdang has been open for over 20 years, satisfying regular customers with their signature dish, saengtae jjigae 생태찌개. 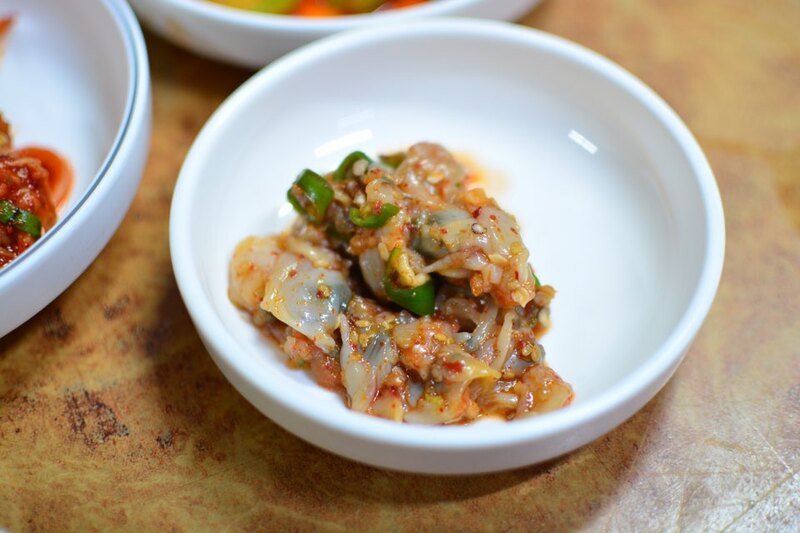 Intoxicatingly spicy and refreshing at the same time, it’s a dish full of pollack, fish roe, fish sperm, baby shrimp, radish, tofu, zucchini, and crown daisies (ssukgat 쑥갓). 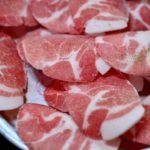 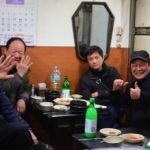 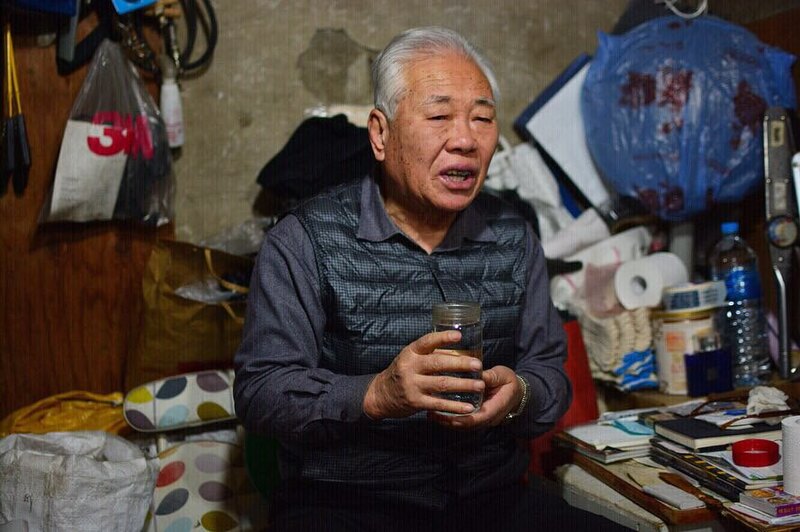 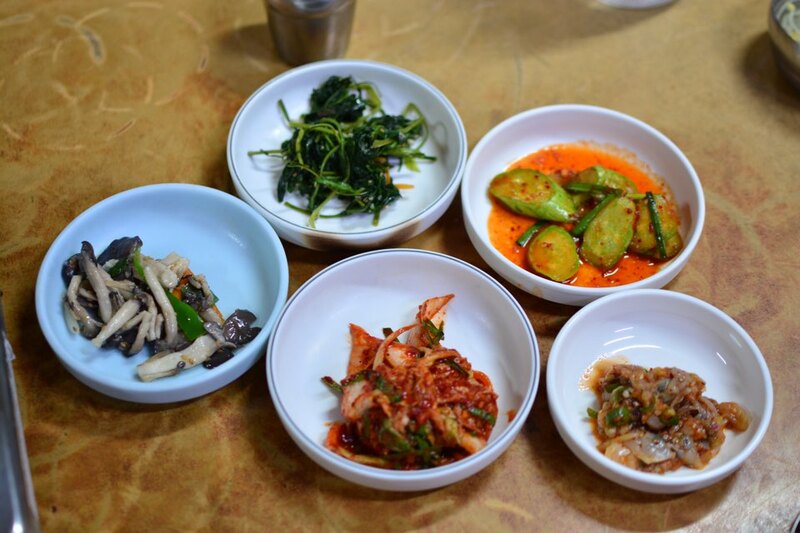 It’s most-often enjoyed with soju, maekju, and/or makgeolli (fermented rice wine) — good company also helps. 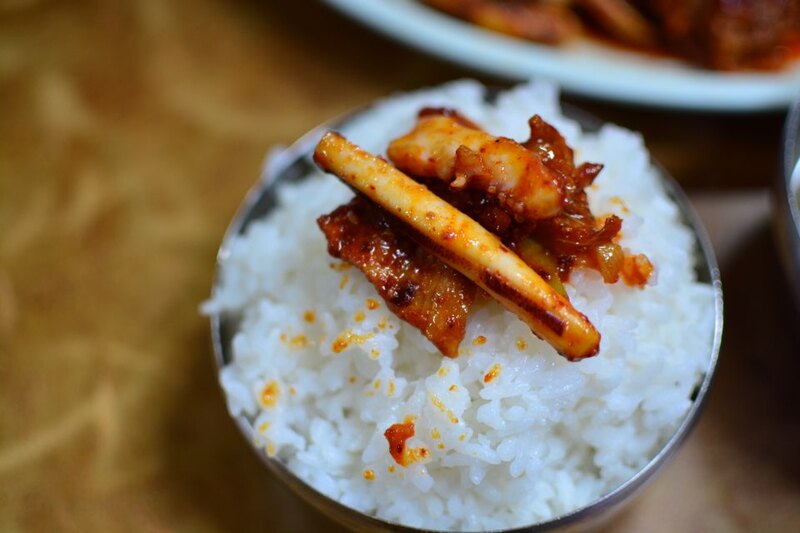 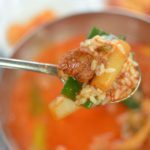 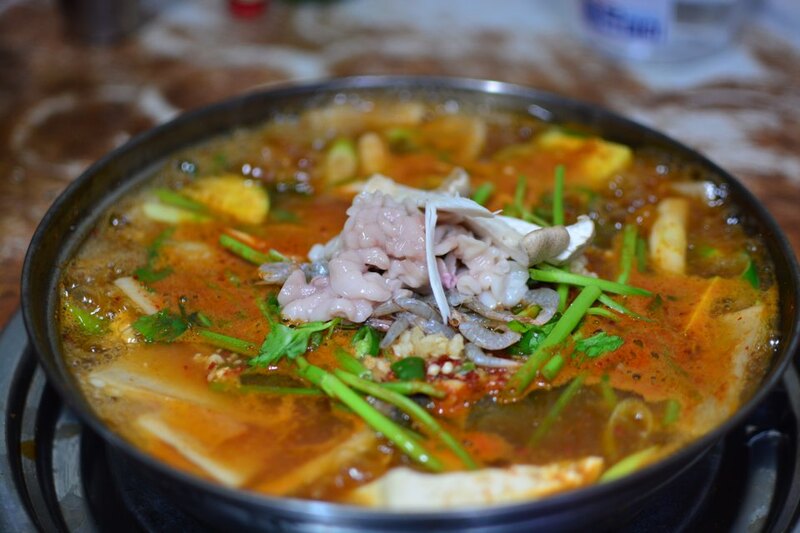 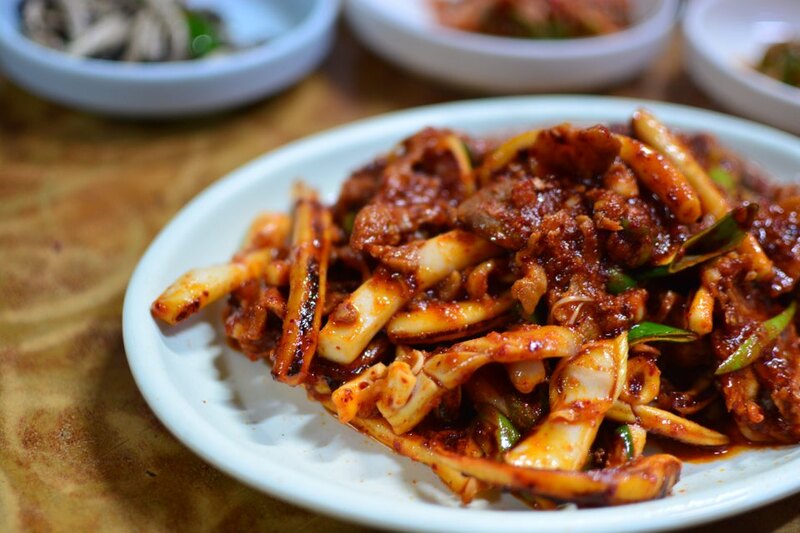 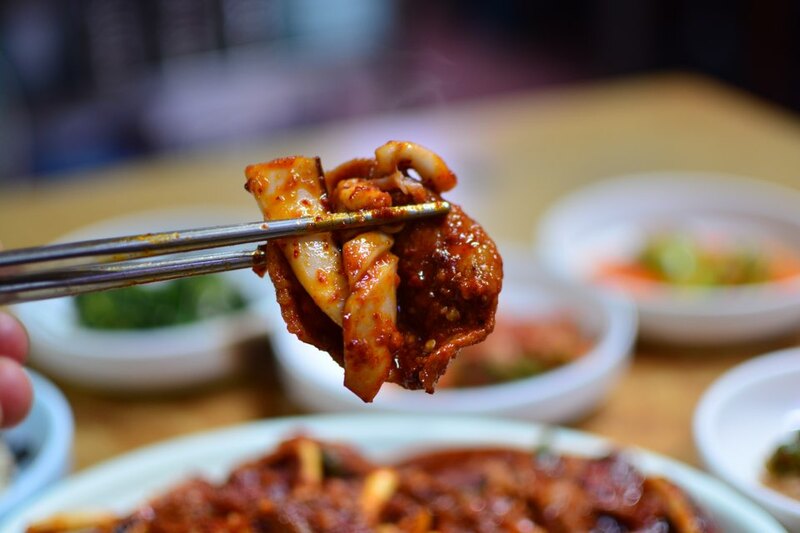 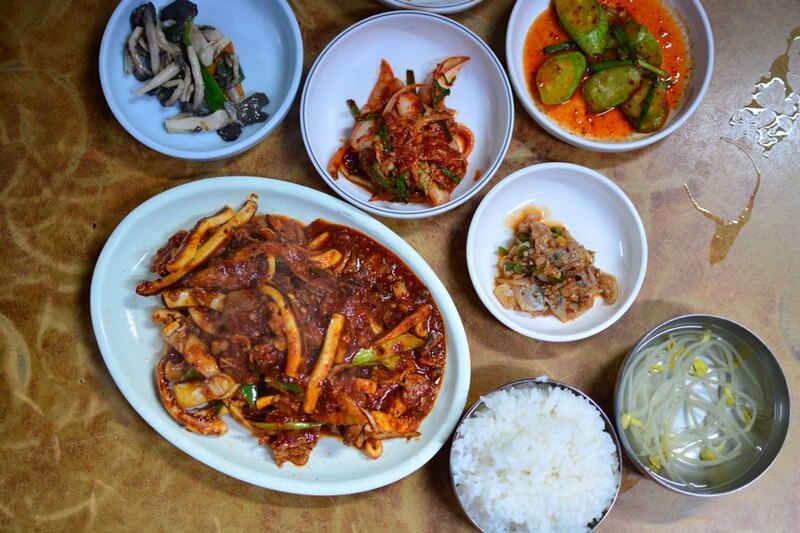 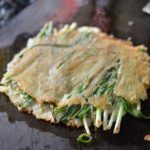 Other standout dishes include ojae-bokkeum 우제볶음 (spicy stir-fried pork and squid), ojingeo bokkeum 오징어볶음 (spicy stir-fried octopus), and ojingeo sookhwe 오징어숙회 (parboiled octopus). 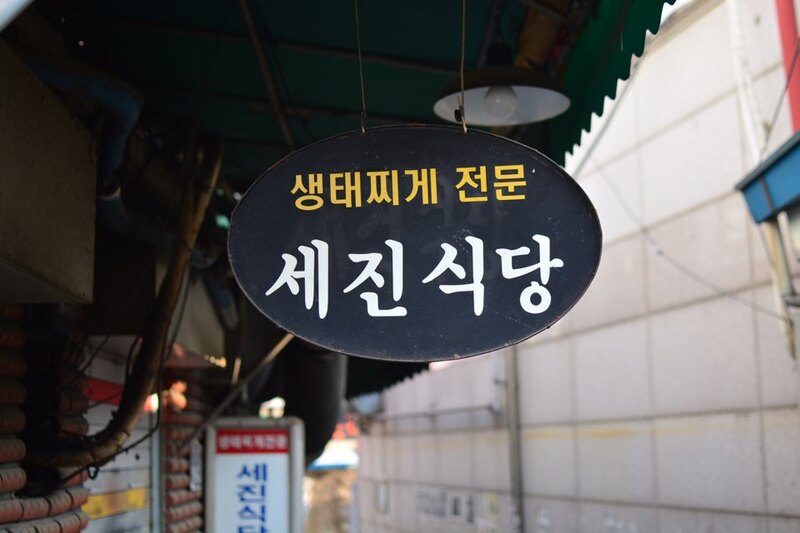 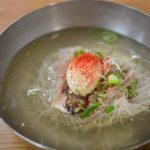 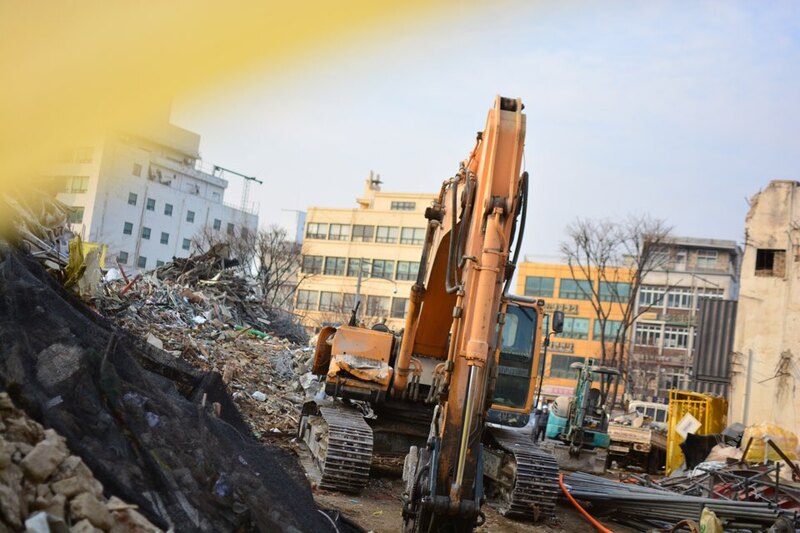 All dishes are reasonably priced, making it a popular watering hole for local metal shop workers and office workers needing reliable anju 안주.